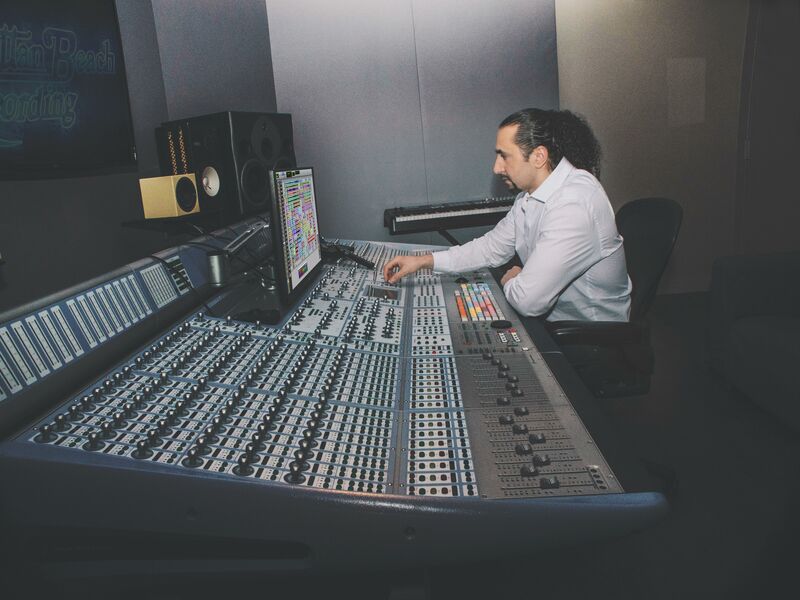 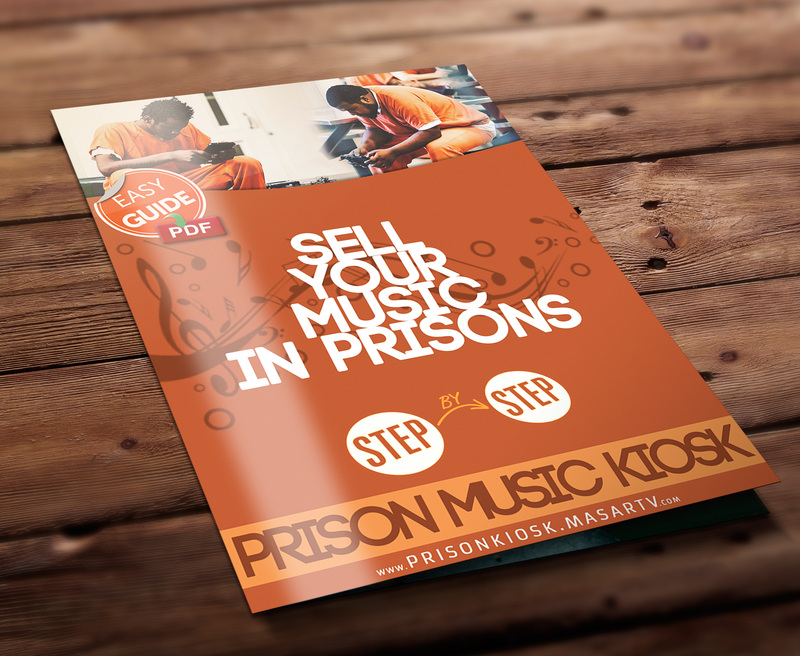 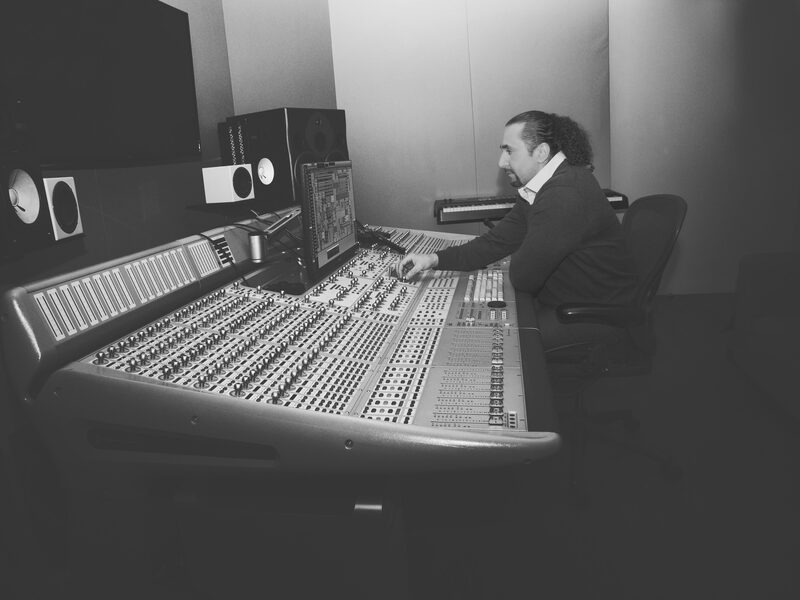 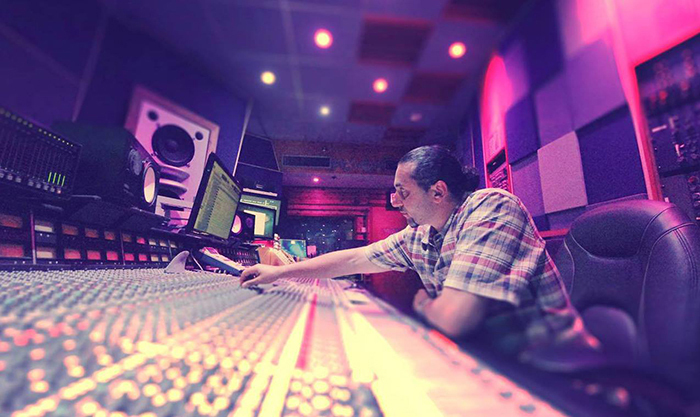 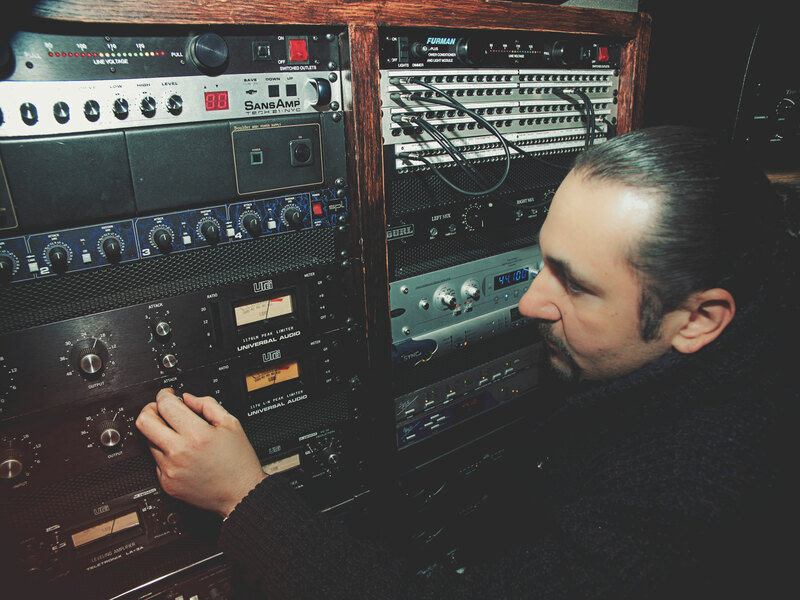 Since the beginning of his engineering career, Masar has mixed hundreds of songs, but he has also recorded and mastered many albums, mixtapes and singles for different artists around the world. 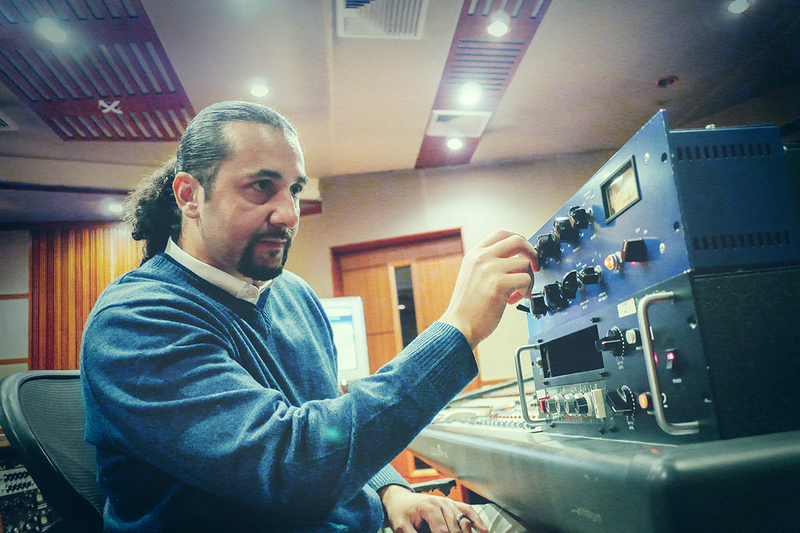 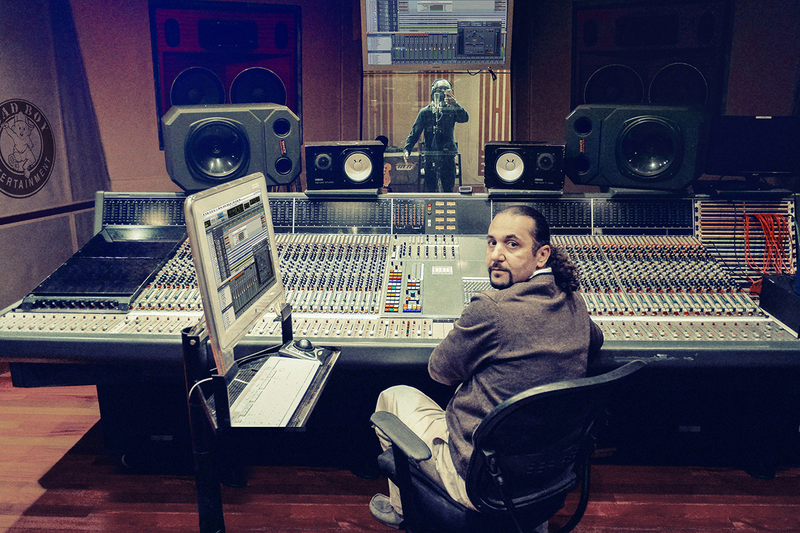 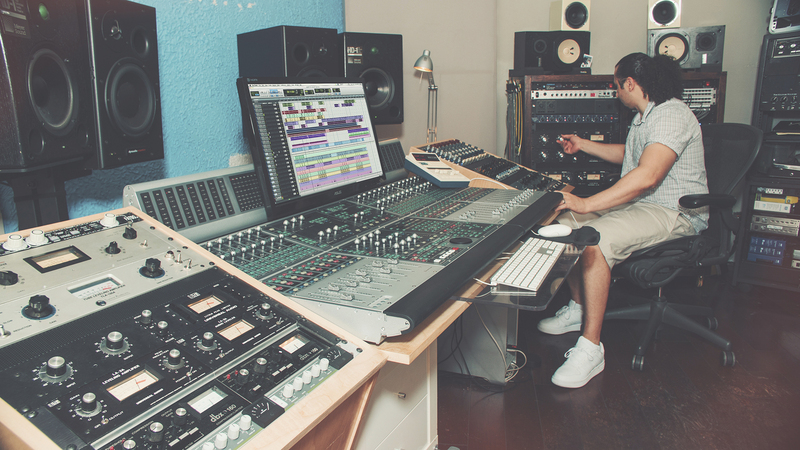 Masar has been working at some of New York City’s most prestigious recording studios including: Quad Recording Studios, Engine Room Audio, Fresh Studio (Doug E Fresh’s facility), Daddy’s House (Puff Daddy’s facility), StadiumRed (Just Blaze facility), Surf School Studio (Harry Fraud facility), Gain Greene Studio (Max B facility), Next Millennium Studio (Dipset facility), Shelter Island Sound Studios, and Manhattan Beach Recording. 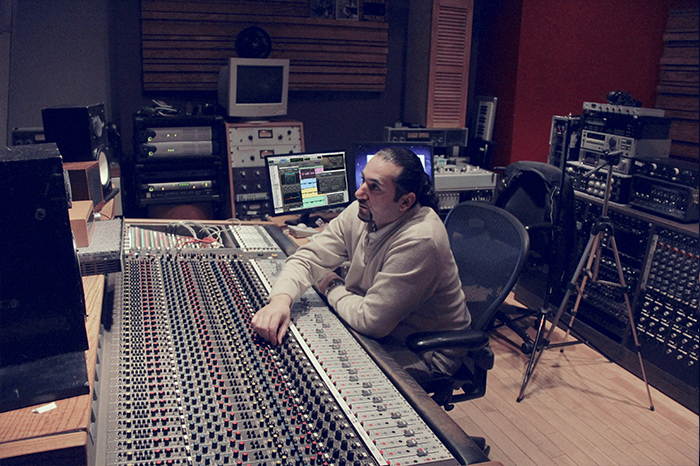 Masar is mostly known for being the engineer of Max B & French Montana, he has Mixed & Mastered several mixtapes for them but Masar has also worked for artists such as Beanie Siegle, Vado, Ransom, Fred The God Son, Hitchcock, IGT, Jim Jones, Jr Writer, A Mafia, Chinx Drugz, Byrd Lady, Timbo King, 9th Prince, 40 Cal, Charlie Clips & Harry Fraud just to name a few.